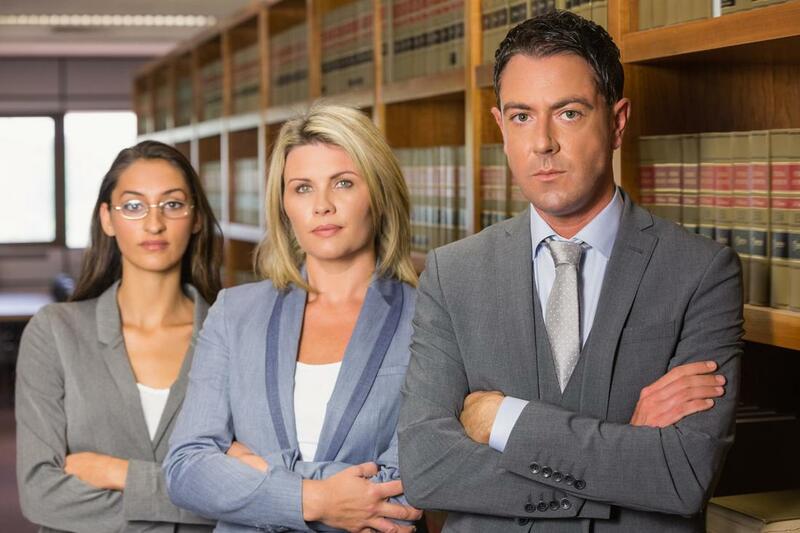 ​You can count on the experience of the Law Offices of Durham and Ng. Having the right legal representation in your corner can make all the difference. With years of experience helping local individuals just like yourself, you can trust in the results we bring. Call ​(888) 648-4888 for free quotes.